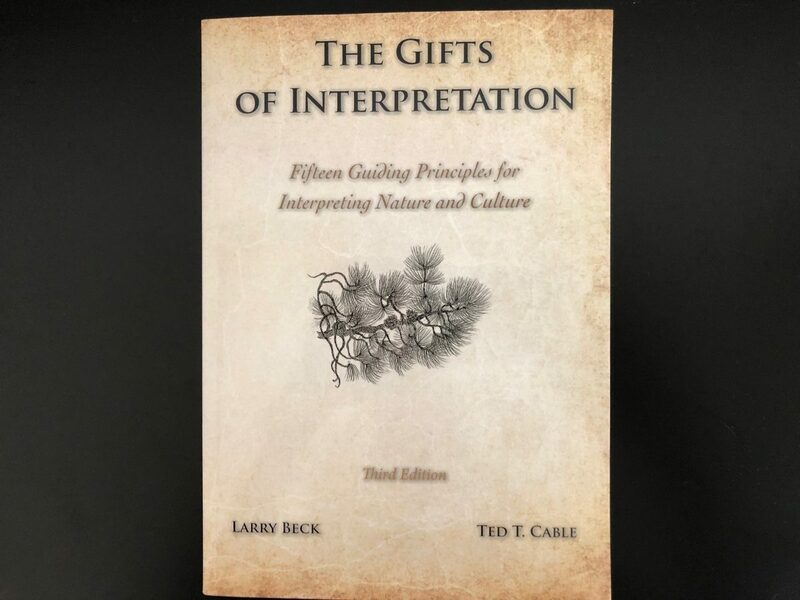 The Gifts of Interpretation is the third edition of previously titled Interpretation for the 21st Century. In this newest edition the authors focus on the fifteen guiding principles of earlier versions of the book with a focus on how each of the principles is a gift, for example, of story, revelation, provocation, beauty, passion. This book has served as a university text and is used by the interpretive profession in many federal agencies (National Park Service), state agencies, regional and local interpretive centers, zoos, aquaria, museums, and other interpretive sites. The book has been used internationally and has been translated into Chinese.